The fifth of eleven children (and the first child of his parents to survive to adulthood) born to a London tailor, Samuel Pepys ultimately became a senior Naval officer, Member of Parliament, and President of the Royal Society. On the side, he wrote a rather famous diary that would become arguably the most celebrated in history. His first entry in that diary occurred on January 1, 1660. So what makes a relatively low-born man’s diary such compelling reading today? Not only did Pepys live during a fascinating time in English history that he reports with amazing attention to even the smallest details, but he is also an indispensable source of information, and gossip, about the personal lives of the movers and shakers of the day, while providing a wealth of data on how exactly upper-middle class Englishman of the era lived their day to day lives. Although 26-year-old Pepys only kept his diary for nine years, during that time the English experienced the Civil War, The execution of King Charles I, the Restoration of the Monarchy and the return of King Charles II, the Plague, and the Great Fire of London. Pepys was a relatively prominent eyewitness to all of these historic events, and chronicles them, along with his own shenanigans, in the same matter-of-fact yet entertaining prose. 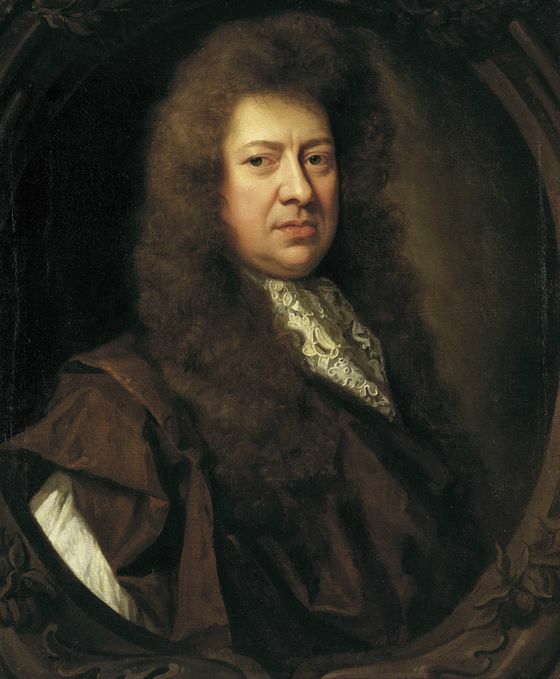 While much of the diary was written in common short hand, Pepys also devised a mixture of Spanish, French and other languages as a sort of code meant to disguise his penchant for ripping the bodices of women who weren’t Mrs. Pepys. You see, when Pepys began his diary he had a lovely young wife named Elizabeth who he seemed to deeply care for… But love didn’t keep him from lusting after other women, nor did it keep him from acting on these desires- serving wenches, ladies maids and the like were particularly unsafe from receiving a bum pinch – or worse – from the lascivious Pepys. Despite all this, there were many entries in his diary akin to this one: “Lay long in my bed with my wife, merry and pleasant.” After her death in 1669, he also never remarried and thirty four years later at his request was buried next to her. Unfortunately for historians, Pepys began to notice his eyesight was diminishing somewhat in 1669 and decided it was due to so much reading and writing. As a result, he hired clerks to write for him instead. Needless to say, given how extremely candid he was being in his diary about every facet of his life and gossip he’d heard, having a clerk write it down seemingly wasn’t an appealing option for him and he ceased making journal entries, though did take special care to preserve his previous entries- not to show anyone in his lifetime, but seemingly haven written them for future generations to read. This is all particularly tragic given that he went on to live all the way to 1703! We all know the events he’s referring to (well, at least the historic ones), but to read them in the context of someone’s life at the time (and what a life!) brings it home in a way that’s so much fun it’s almost – indecent.